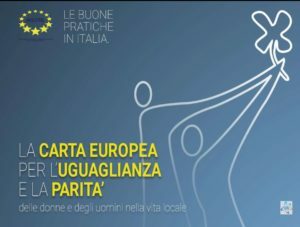 The European Charter for Equality, initially signed by many Italian local authorities, went through a period of inertia. The Italian section of CEMR, AICCRE, therefore decided to relaunch the Charter amongst local authorities as the Italian contribution to the 2018 CEMR Conference on equality, diversity and inclusion that was organised in Bilbao. 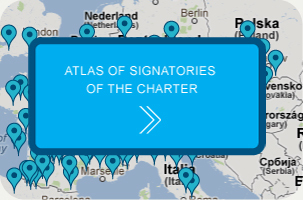 A major part of this “relaunch” has been recruiting new Italian signatories to the Charter and collecting the best gender equality practices that existing Italian signatories are implementing in their communities. 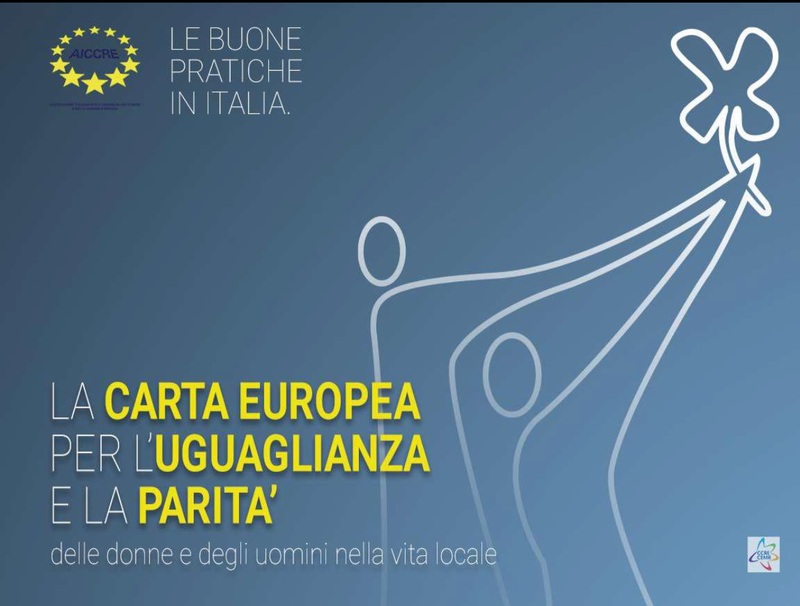 This publication is the result of AICCRE’s collection and selection of the 100 best practices that Italian municipalities, provinces and regions have implemented in line with the European Charter for Equality. It is not enough to sign a declaration if it is not put into practice through concrete activities. These best practices highlight the fact that all levels of government, in every part of the peninsula, are invested in working on issues of equality, diversity and inclusion, and committed to opposing all forms of violence and intolerance. The publication also aims to be a useful working tool for the exchange of good practice es among European local authorities: each best practice describes the local authority of reference and details the merits of the activity carried out, the period of implementation of the project, the partnership that has been activated, as well as data related to the cost of the initiative, so as to offer concrete elements to other local authorities wishing to invest in similar projects. The best practices are divided by colour in relation to the different thematic areas of the Charter. Each best practice is translated into English to facilitate its dissemination at European level with support from the Council of European Municipalities and Regions (CEMR) and at the international level by United Cities and Local Governments (UCLG). 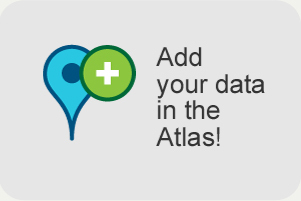 The publication is available here (IT/EN).